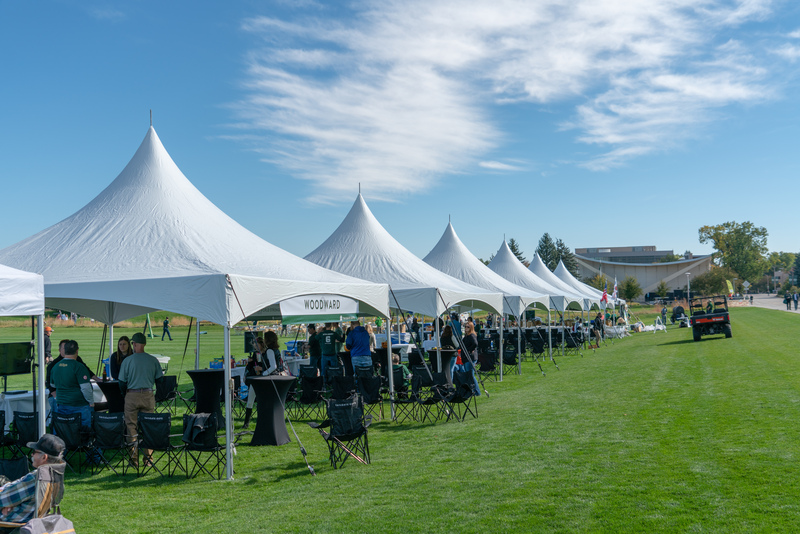 Colorado State University and Tailgate Guys have teamed up to offer turn-key, hassle-free tailgating for Rams football fans! 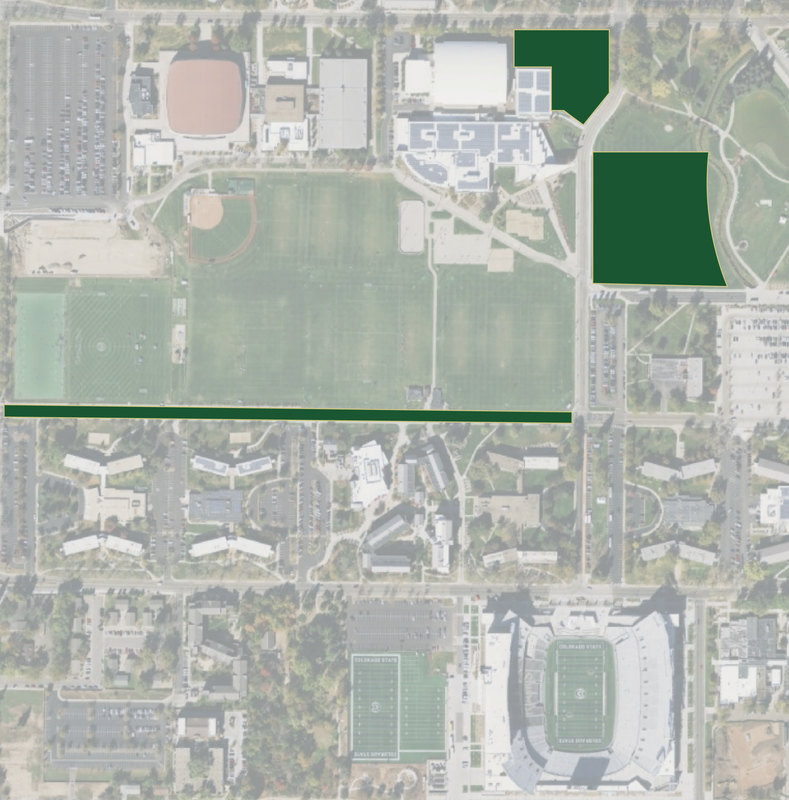 All tailgates are located steps away from Canvas Stadium and offer a variety of package options to accommodate all groups. Be part of the pregame excitement this fall! Designed to host your large group of 100-2000 people, our Special Event Package is customizable based on your type and size of event. Tailgate Guys will coordinate all the details regarding custom tailgate packages to ensure that each of our guests' needs are met.